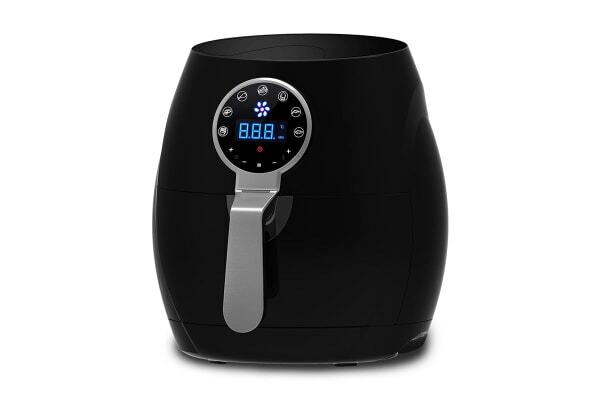 The Kitchen Couture 4.5L Digital Air Fryer offers you delicious fried food with the use of little to no oil. 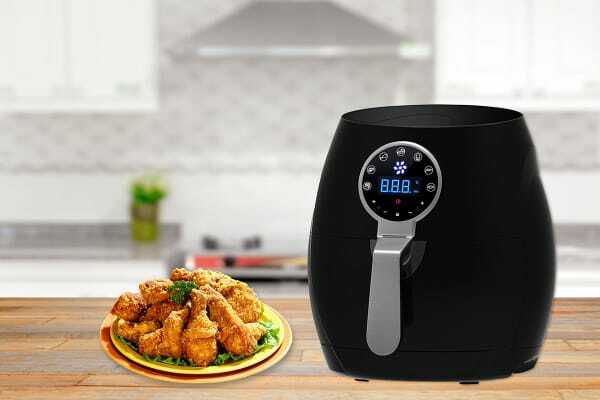 Enjoy amazing tasting fried food with crispy skin on the outside, and a tender inside, with 80% less fat than standard fried food. 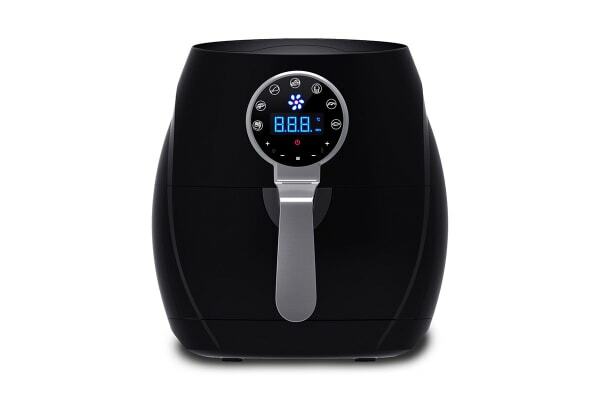 Also use the Kitchen Couture 4.5L Digital Air Fryer to bake, roast or even grill your food. With 7 pre-set cooking modes you will become a master in the kitchen in no time, and whipping up amazing dishes for family and friends.